Both Samsung Galaxy J5 and Galaxy J7 were launched first in China last month. The Galaxy J5 and Galaxy J7 will be available in Black, White and Gold colors. the pre-booking of the devices is via Flipkart, as said above the registration starts from Thursday 4PM. Looking at theimage below you can see the device is pretty much nicely built and is sleek. 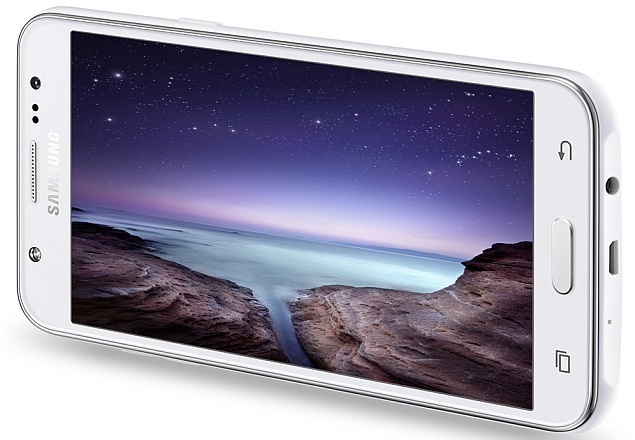 Samsung Galaxy J5 has a 5-inch TFT, 720 x 1280 pixels Display. It runs Android OS. Galaxy J5 is powered by 1.2GHz Quad-core Qualcomm Snapdragon 410 processor. It packs 8GB internal memory with 1.5GB RAM and expandable memory via microSD. It features 13MP rear camera capable of autofoucs with f/1.9 aperture which is great for a phone priced this low and a 5MP front facing camera. It packs 2600 mAh battery . 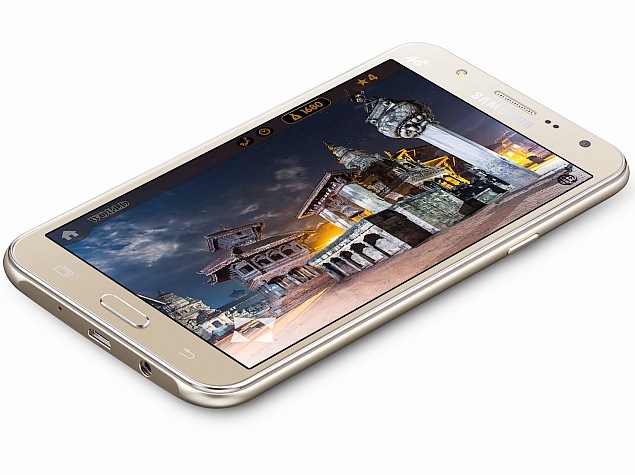 Samsung Galaxy J7 has a 5.5-inch TFT, 720 x 1280 pixels Display.It runs Android OS. Galaxy J5 is powered by 1.2GHz Quad-core Qualcomm Snapdragon 410 processor. It packs 16GB internal memory with 1.5GB RAM and expandable memory via microSD. It features 13MP rear camera capable of autofoucs with f/1.9 aperture which is great for a phone priced this low and a 5MP front facing camera. It packs 3000 mAh battery . It meausres 152.2 x 79.1 x 7.9 mm and weighs 168grams which may look a bit heavy compared to other phone.